Title * Title Dr. Miss. Mr. Mrs. Ms.
* Note: Verification code will be sent on contact person's phone number. Please make sure that it is correct. 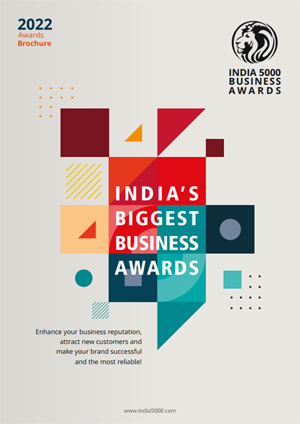 Click to read about India 5000 Best MSME Awards trophy design story.